Did you sell you horse and need it delivered? Did you purchase a horse and need it picked up? 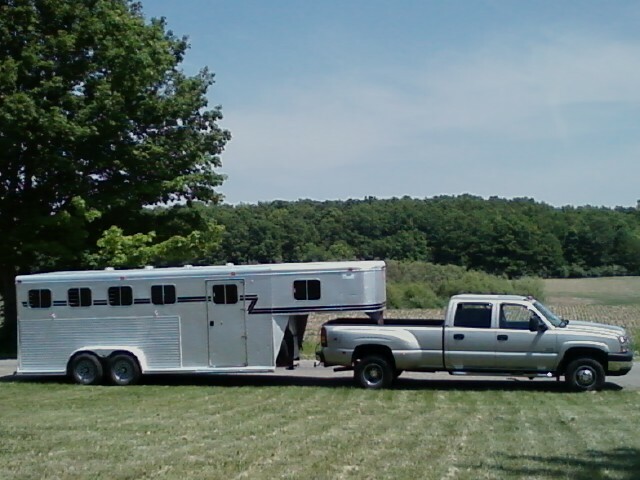 Do you have mare that you booked a breeding to and need her hauled to the breeding barn? Experience Horsewoman looking to help you out. 6 horse slant 4 STAR (7' tall). Can accomodate Large & Small Horses, plus Mares w/foals. or locally during the week. Located in Jerome, Mi., near the Indiana/Ohio line.